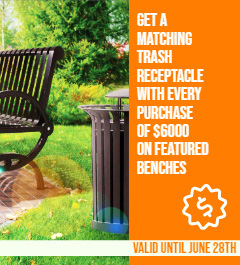 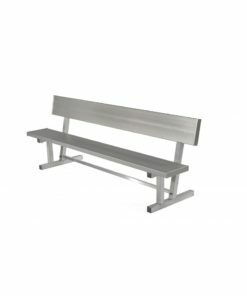 Aluminum benches are a great all-weather choice for many public locations. 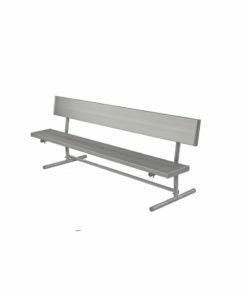 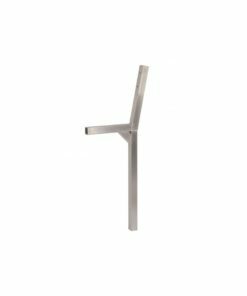 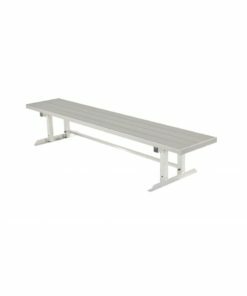 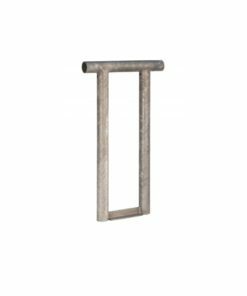 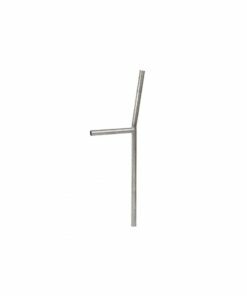 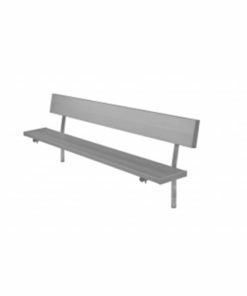 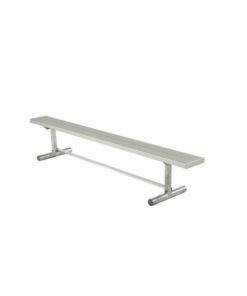 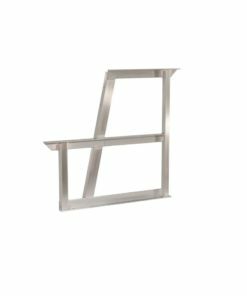 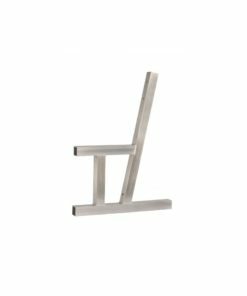 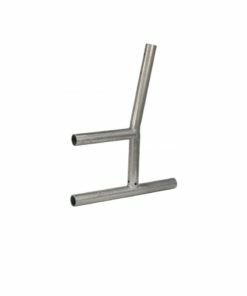 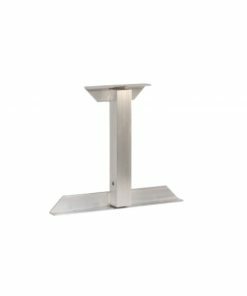 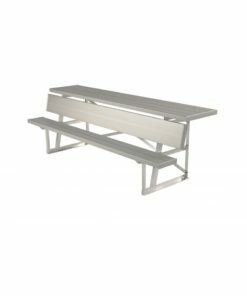 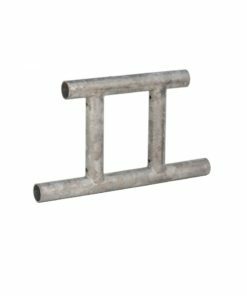 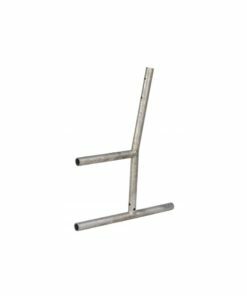 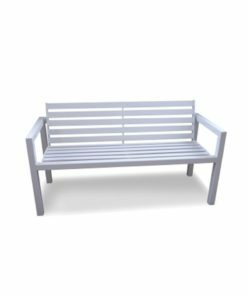 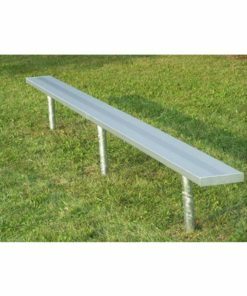 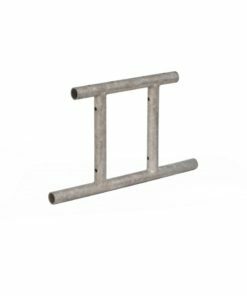 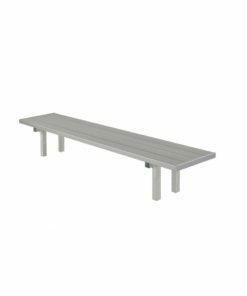 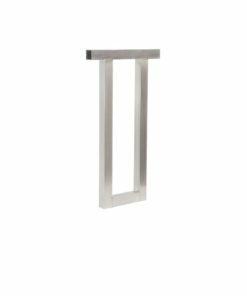 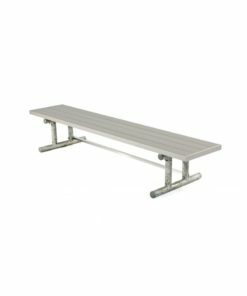 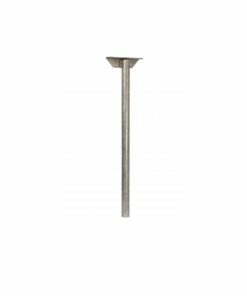 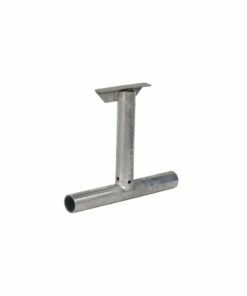 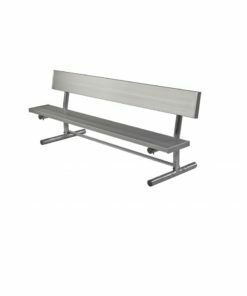 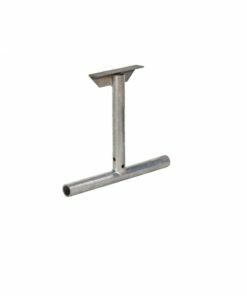 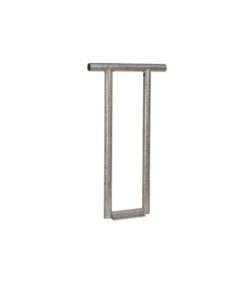 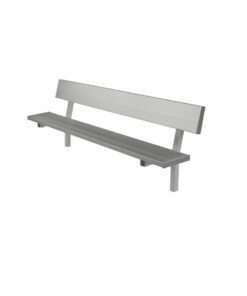 They are highly durable in most environmental conditions and are available in several styles including aluminum players benches for schools, fields, and dugouts. 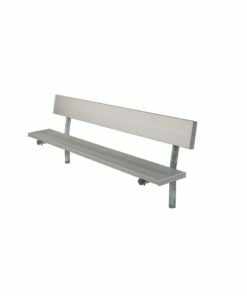 Aluminum field benches are the longest benches available that we sell and available up to 27ft long.